They will be presented with the award by the President of the British Crown Green Bowling Association on Monday 24th March at 12 noon at Edgworth Bowling Club. It recognises the work that the club has done with young people in the borough since 2006 in partnership with Turton and Edgworth Church of England Methodist Primary School and the Blackburn with Darwen Junior Bowls Partnership. Only a handful of other bowling clubs from across the UK have achieved Clubmark status. Introduced by Sport England, Clubmark is the national accreditation scheme for high quality community sports clubs. Clubmark stands for higher standards of welfare, equity and coaching management to make the nation’s sports club infrastructure safer, stronger and more successful. 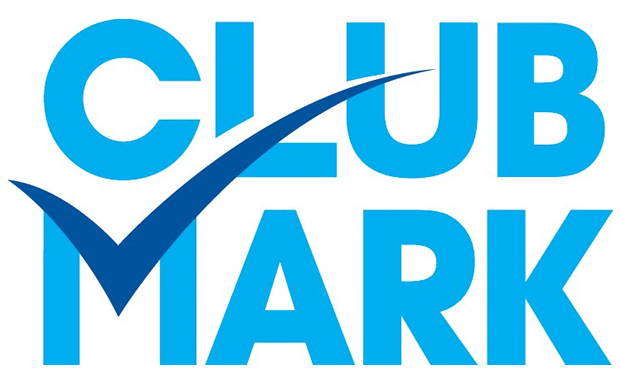 Those qualified for Clubmark are well-run clubs that are active and accessible, get the best out of people and give everyone a sporting chance. Edgworth Bowling Club’s Clubmark Officer, Peter Russell said: “We’re very proud, we could not have achieved it without the assistance and guidance of the Council’s sports development team and the Blackburn with Darwen Junior Bowls partnership, to both of whom we owe a great deal of thanks. “As a club we believe the future of the game of bowls lies with young people and experience has shown that the sooner they are introduced to the game the better and, like riding a bike, they never forget it. “Clubmark increases the profile of the club and parents and grandparents feel more inclined to allow their young people to participate as the club is certified as being a safe environment”. President of the British Crown Green Bowling Association, Chris Hasselby said: “Edgworth Bowling Club is one of only three other crown green bowling clubs throughout the country that we have awarded Clubmark status to which speaks volumes. “It’s clear to see that the club is dedicated to being the best it can be so this award is very well deserved”. Councillor Damian Talbot, Executive Member for Leisure, Culture and Young People said: “This award demonstrates the quality of the club and recognises how it invests in its coaches to deliver a first class crown green bowling experience. “Hopefully its Clubmark status will attract new members and we will continue to see it providing a safe and healthy environment for children and young people to continue to learn the sport”.